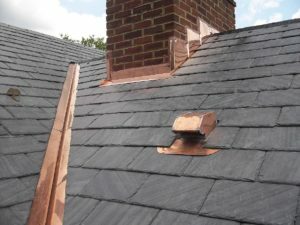 Chimney repair is a project that is best left to the highly trained professionals at Roland Slate Service Company. We know all the ins and outs of the roofing industry and have been recognized for our excellent chimney repair services, earning the prestigious Torch Award from the Better Business Bureau, alongside our longstanding A+ rating. These accolades speak to our high level of service and integrity and can give you confidence that we are the right company for the job. What Goes Into a Chimney Repair Job? Most jobs that we undertake involve a process known as tuckpointing. When the cracks form in the bricks and mortar joints of your chimney, it creates a space for moisture to seep in. When that moisture freezes, it expands, which only serves to worsen the problem. Our tuckpointing process consists of removing the damaged brick and mortar and replacing it in order to curtail the erosion process. 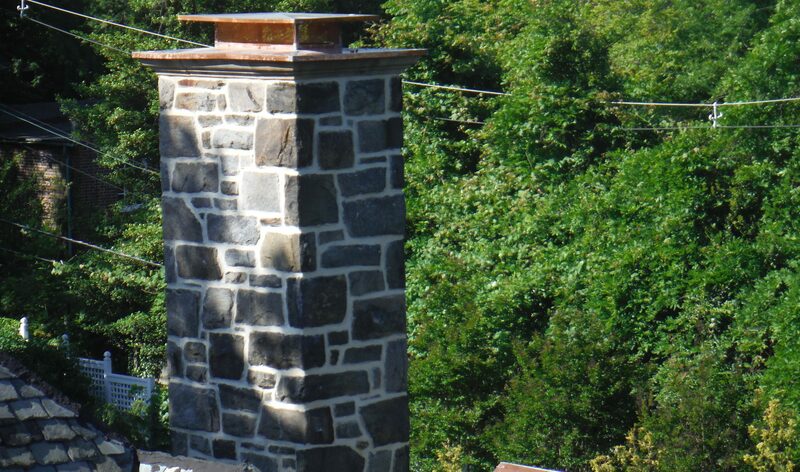 The result is a brand-new looking chimney that will stand the test of time. It’s important to know that our promise of excellent work isn’t an empty one. In fact, we stand behind our chimney repair process with an ironclad labor warranty, giving you the peace of mind you deserve. 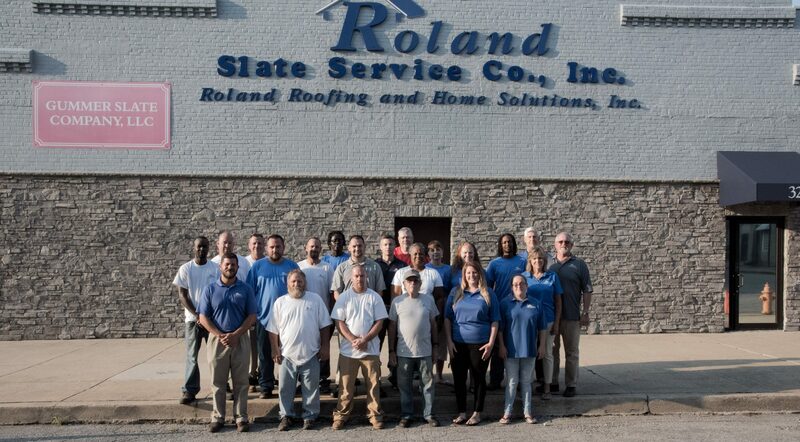 To learn more about tuckpointing, contact the chimney repair experts at Roland Slate Service Company. We proudly serve customers all throughout the Baltimore area.